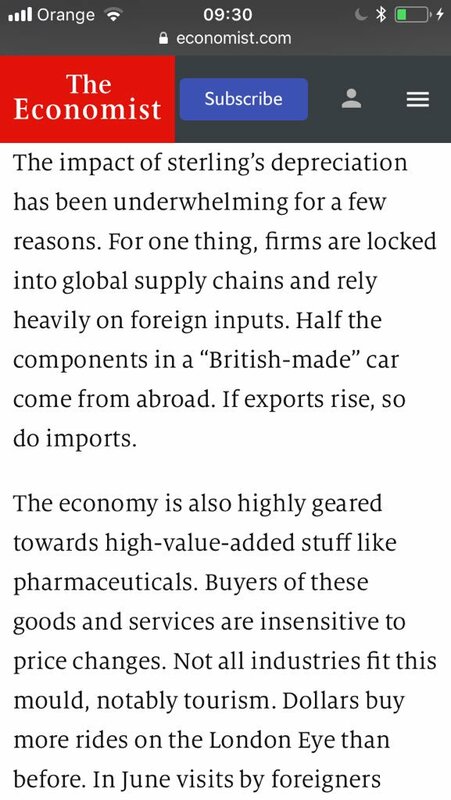 Thread by @SarahTaber_bww: "via @jlrlawton, fun info on how farmers in UK can't get workers bc of Brexit theguardian.com/business/2018/… Money quotes "The difficulty in […]"
or up to £14 an hour for fast pickers. They get accommodation, including utilities and transport to work, for a £40-a-week charge. Brooks said wages were up 4% to 5% year on year, partly as a result of labour shortages." Again this is largely for picking berries in greenhouses, so it's not even hard work. There's just no one who wants a job that only lasts 2-6 weeks besides itinerant laborers, who are immigrants bc that's how "living on the road" works in a continent made of tiny countries. @UKLabour 2) I'm not here to beg you to join the LDs or the Greens, but I am here to beg you to do *something*, because I'd argue "fighting from within" Labour isn't working fast enough. The Institute of Economic Affairs (IEA), the Adam Smith Institute, Policy Exchange and the Legatum Institute have all received financial support from US backers via this route. They are corporate lobbyists - not think tanks. 2. They are exploiting a weakness in UK politics in that the parties, so utterly bereft of talent as they are, outsource their thinking to those entities all gussied up to look like part of their tribe. There is no scrutiny not least because MPs are complicit. 3. With the assistance of a largely complicit media they can very easily get party activists doing their bidding. Many of the low grade rags running at a loss are part of the nexus. This is why we see this garbage published uncritically. 1. 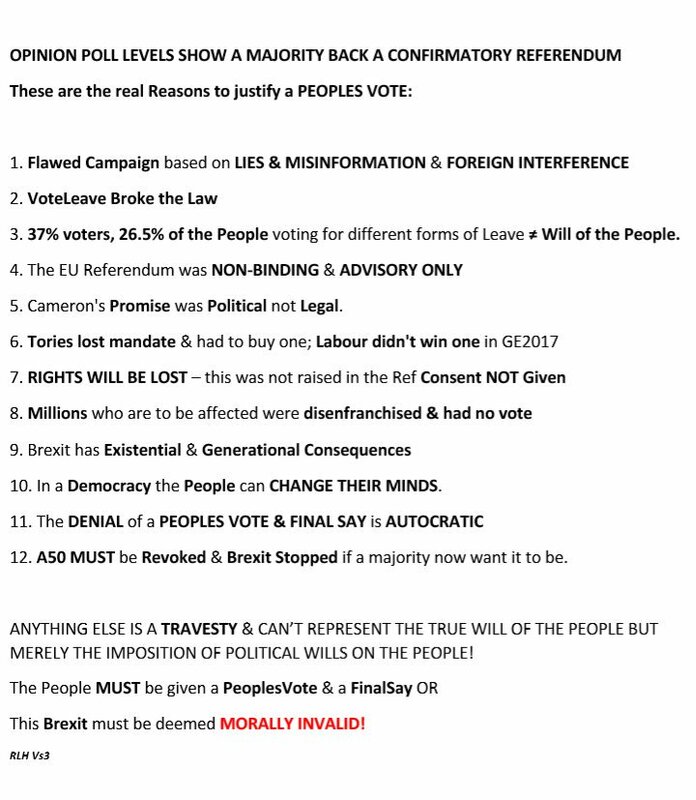 Yes @UKLabour it is nearly beyond time..back your members...back your voters...back the Maj of the Ppl & actively Oppose not Appease. Your 1st priority is to the Country. 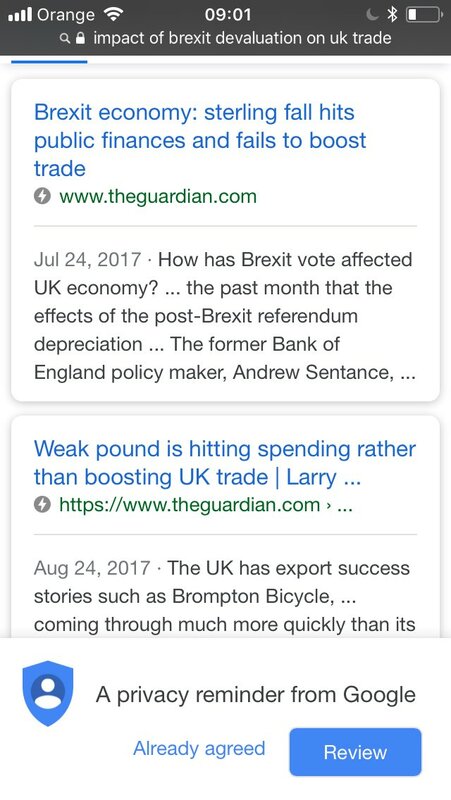 #Brexit in any form harms it. 2. 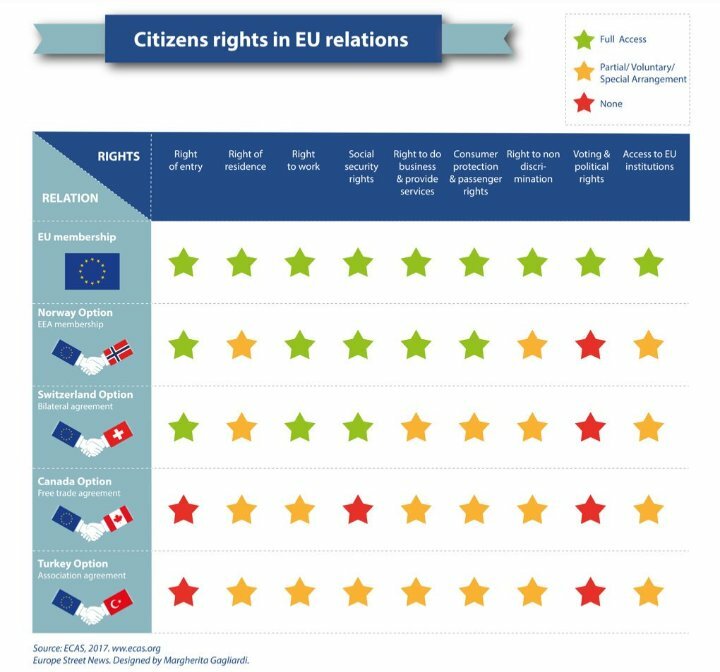 Don't let the Govt stall or the @EU_Commission give them more time. 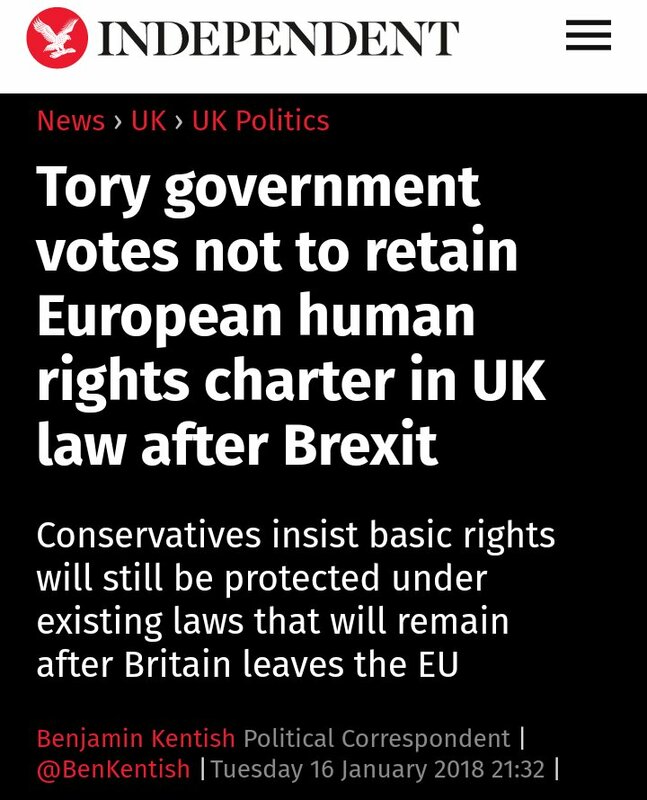 Any #Brexit will become a Tory one..it hands the UK to the Far Right & ERG. The Ref validity is long gone...past its Use By date. Lies, Illegalities & Rights to be Removed w/o CONSENT. You give them screenshot after screenshot . 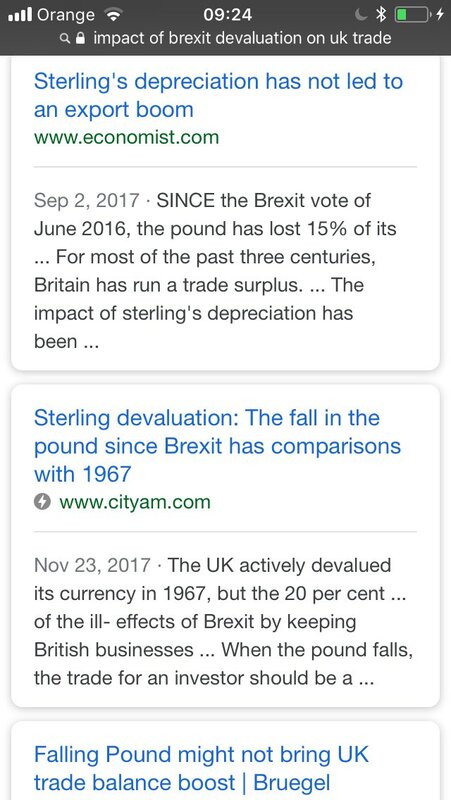 Still they say, start thinking for yourself instead of believing Remain propaganda! Commemorative copies of the EU (Withdrawal) Act. Seriously, commemorative copies of the EU (Withdrawal) Act? 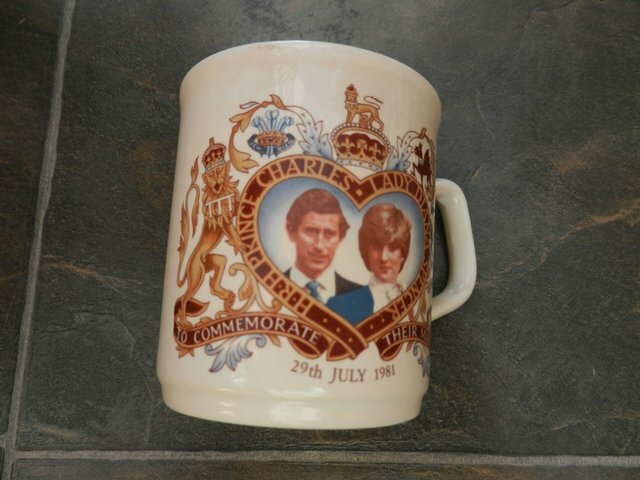 The Brexit equivalent of Charles and Diana commemorative mugs, as one wag said to me on Twitter. Ultimately history will judge whether the Withdrawal Act was an important staging post on the route towards Brexit. Trying to pre-judge the historic-ness of it (or not) just looks crass. Like something from The Thick of It. 1. There seems to be a lot of talk (both from the right & left) that Italy should/must/will leave the Euro. 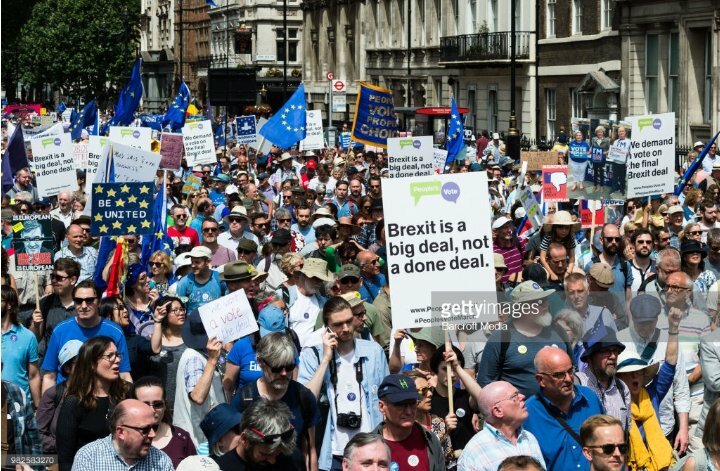 Here's a little thread explaining why in any sane world this wont happen. Unlikely as the fact may strike you Italy benefitted greatly from this. 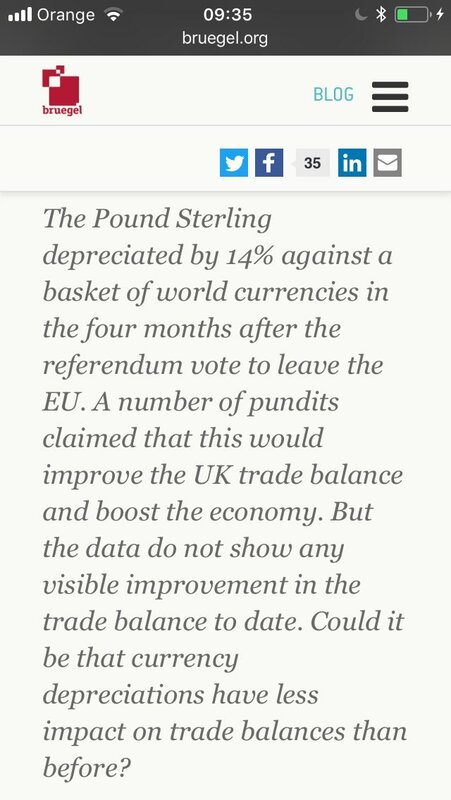 So why is there a problem & why the talk of leaving the euro? 3. Unfortunately like Greece, rather than using extra money liberatted from saving on debt service to slowly reduce its debts, Italy used this benefit to just borrow more cheaply. This was relatively OK while world economy fine but when global crisis hit, Italy had no buffer.